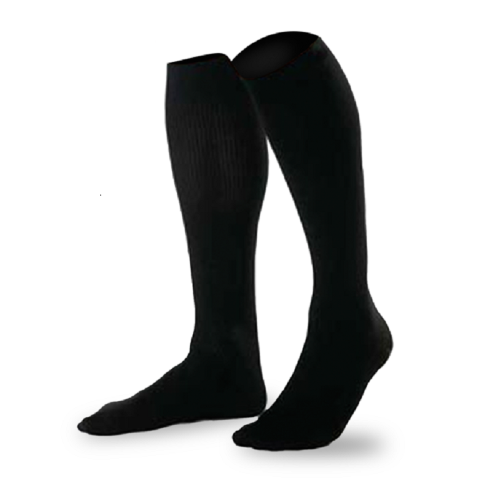 Eco-friendly Bamboo Compression Socks have been specially designed to help prevent the occurrence and progression of numerous medical conditions, by promoting blood circulation, reducing leg and feet swelling, eliminating fatigue + energizing your legs. So you arrive feeling better than you left. Decreases leg and foot swelling while traveling.